A member of the NPP’s communication team-Hopeson Adorye has stated that Ghaan’s president John Dramani Mahama is a drunkard–who cannot deliver a speech if unaided by expensive whisky. 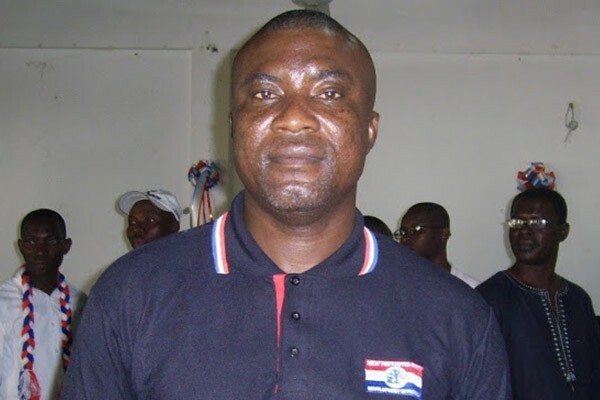 Mr. Adorye made the outrageous claim while addressing ecstatic NPP supporters at Akyem Oseim in the Eastern Region over the weekend during the campaign launch of the party’s candidate for Abuakwa North constituency, Gifty Twum Ampofo. “Now the man [President Mahama] has turned drunkard,” he stated. As evidence of his claim, Hopeson said it’s because of President Mahama’s addiction that he sometimes wears dark sunglasses in public to cover his “reddish eyes” caused by the regular intake of alcohol. Following these outrageous, unfanthomable and contemptous allegations against the first gentleman of the land, Hopeson Adorye has reported been arrested by 4 men and a woman in plain cloths who claimed to be from one of the many security agencies in Ghana. Hopeson was arrested at a popular drinking spot in Koforidua called-Asem Mmp3 Ninpa–and an eye witness said, he was completely drunk during the pick up. A statement is soon expected to be made by the NPP.